As a way of getting a message across, of telling a story, or of making a memorable impression, videos are number one. There is no competition. 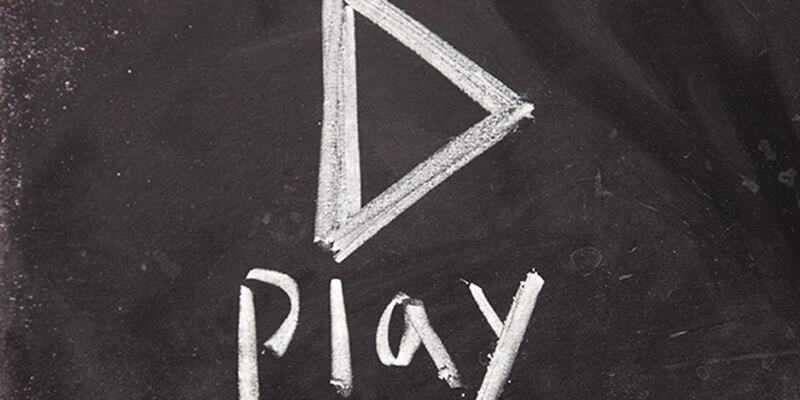 The world is on autoplay, and any marketing strategy needs to have a plan to use them. Here's a five-step plan to get you started. Before we get into how to create a great YouTube video, you've got to create your YouTube Channel. Much like creating a social media 'page', the process is easy to follow. You can get started by clicking here. This is the simplest, cheapest, and easiest way to create a video for a venue. Rather than shooting video footage, you can simply choose a few photos of your venue and turn them into a moving slideshow. An example of this would be our 'Venue Of The Week' feature for HMS Belfast, which is constituted of photos only. For a higher-production option, you can instead shoot moving footage, giving a more vivid representation of your venue and events. Rather than a series of photos, your footage can connect together a three-dimensional picture of what prospective customers can expect when they hold their event at your venue. This requires much more planning, equipment and expertise. But the results can be extremely effective. Or, of course, you could combine these two options, as in Nine Adam Street's excellent promotional video. Do you want to primarily focus on the venue itself, or present the types of events that could be hosted? A blank canvas venue, for example, might be better suited to focus on the venue itself, showcasing its versatility. A bar, on the other hand, might be more in need of demonstrating the variety of events that can be hosted there. Or, equally, a video might focus on the atmosphere and character of the events it can host. If you're keen to emphasise the events aspect, you'll want lots of people in the photos, and a sense of the different types of events that are possible. Before the internet, you could expect your 15 minutes of fame. Now, you're lucky to get 15 seconds. 15 seconds is the figure that researchers have found viewers make up their mind about a video. And in reality, the number could be even shorter - YouTube, for example, gives you five seconds to choose whether or not to skip an ad. In the battle for attention, videos can live quick and brutal lives. This is the first snapshot that viewers will see - a glimpse at the content of your venue. You, therefore, want to get it right. Make sure it's enticing, but also gives a good idea of what the video is actually about - you don't want to trick anyone with a misleading thumbnail because that'll annoy viewers. You're ready to go - get it out there and spread it around social media, email, and your website. This will provide the foundations for your video strategy, but you'll need to spend some time thinking about how you can make the most of this vast new resource. But in the battle for bookings, it's a weapon you can't afford to go without. Listing your venue on Hire Space is easy and quick - get started and join the club! Any questions? Email us at venues@hirespace.com and we'll help you get up to speed in no time.